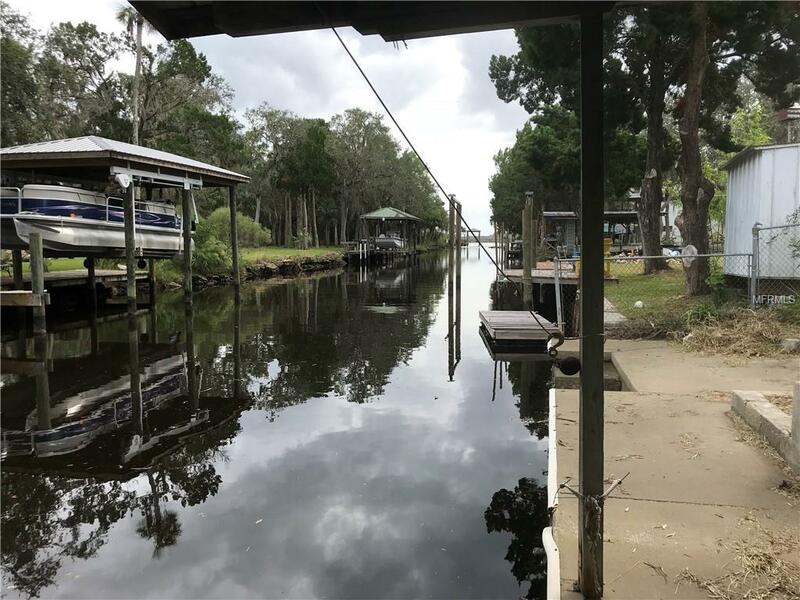 Wonderful waterfront lot on a canal off Mason Creek close to the Homosassa River and with direct access to the Gulf of Mexico. 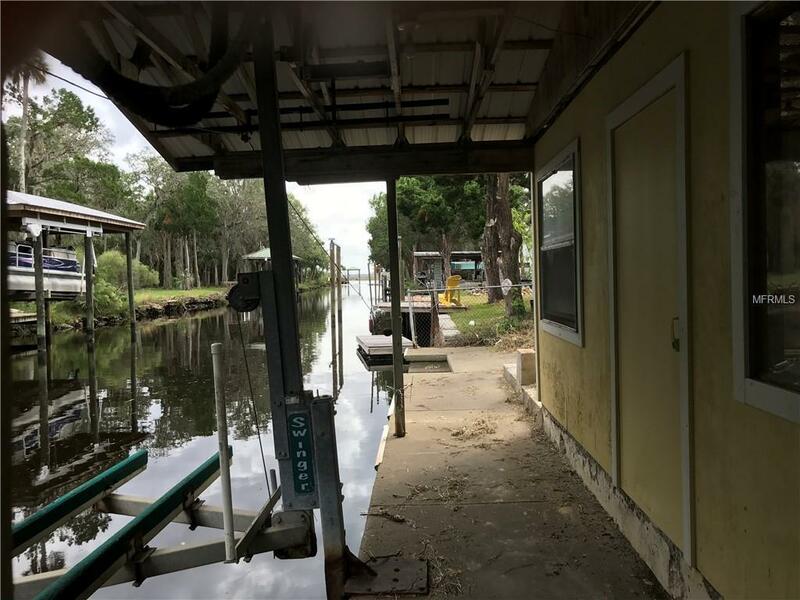 Lot has double seawall and a small storage shed and Davits. 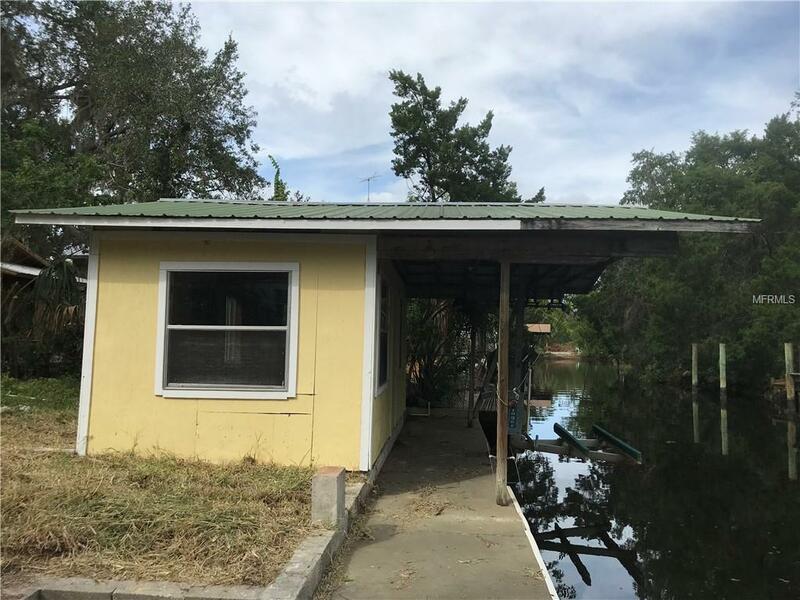 Property has a chain link fence. 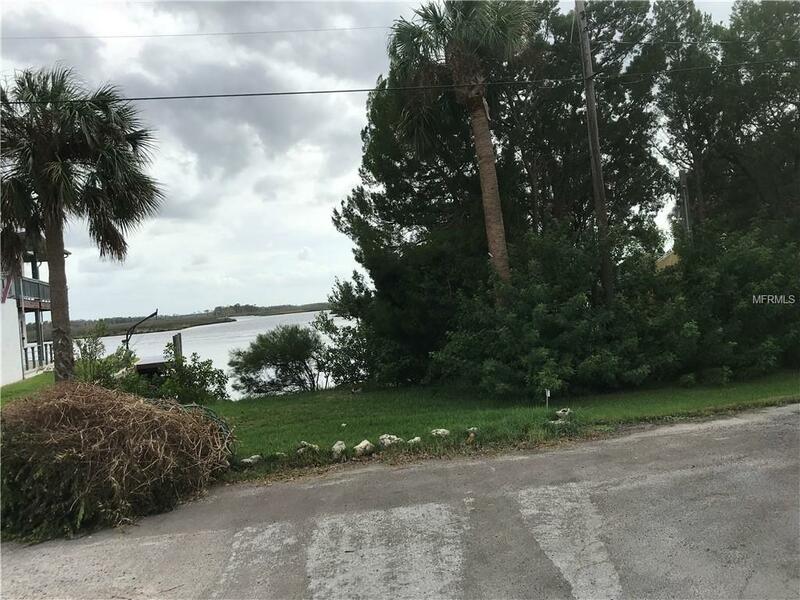 Surrounded by very nice homes and on a quiet dead end street.Ready for you to build your new home. Listing provided courtesy of Mcrae & Mcrae Realty Inc.